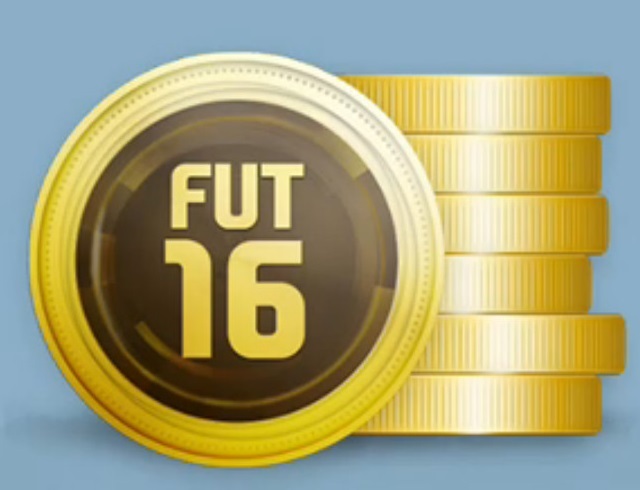 Coins (Coins) for the FIFA 16 Ultimate Team for a PC (personal computer). Best price and excellent service. See for yourself. To do this, go to https://www.oplata.info/ to "My purchases", enter your e-mail provided during purchases and follow the instructions to get a list of the goods you bought. Select a product and leave feedback at the bottom of the page. - More than 50,000 successful sales and more than 20,000 positive reviews.